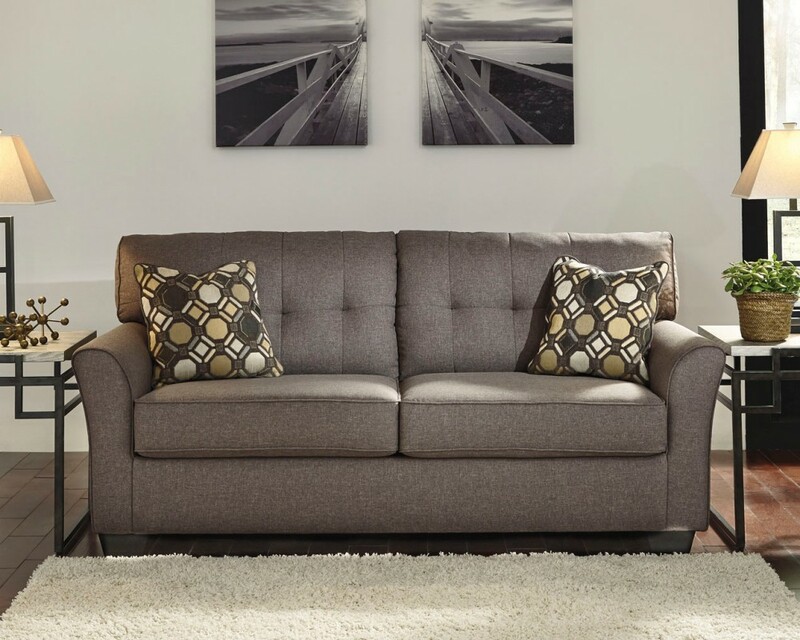 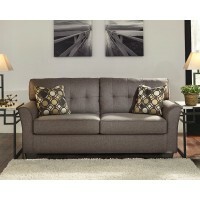 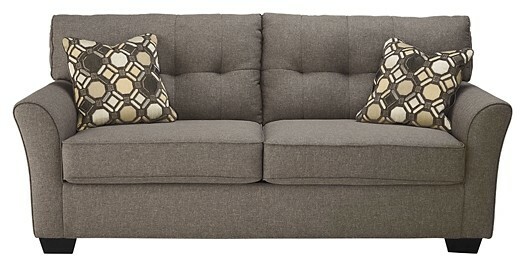 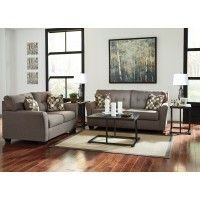 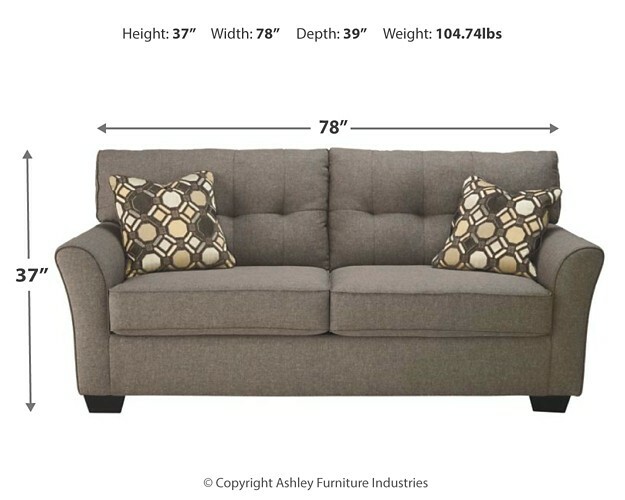 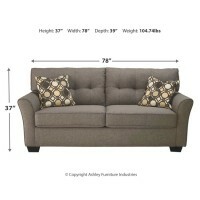 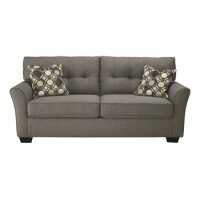 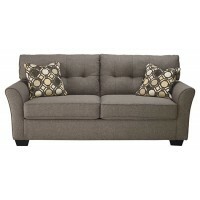 Inspired by high-end menswear, this sofa is tailored to perfection and dressed to impress. 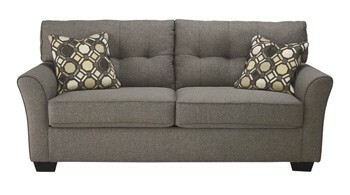 Button-less tufting on the back cushions is richly subtle. 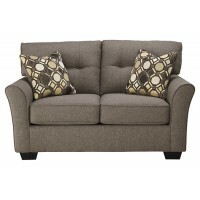 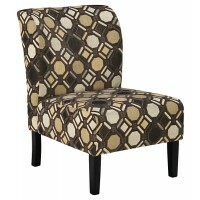 Sleek, flared armrests enhance its clean-lined, striking profile.